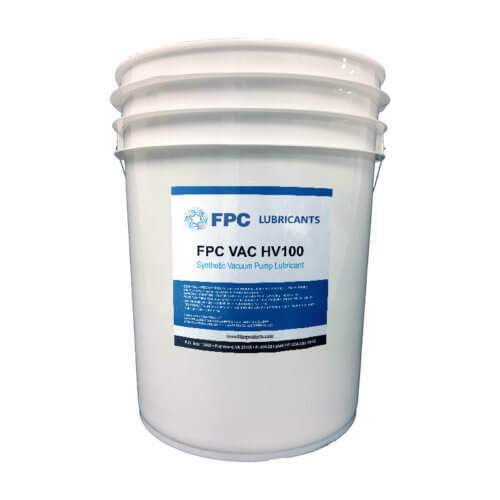 FPC VAC HV100 is a synthetic food grade oil. 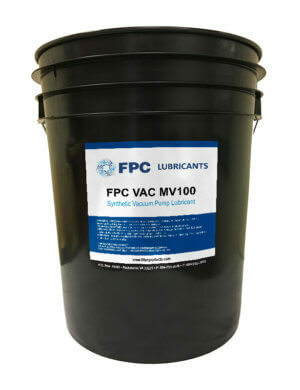 It is formulated with a polyalphaolefin (PAO) custom blend for improved lubrication at high and low temperatures. This oil provides reduced volatility and is compatible with mineral oils. 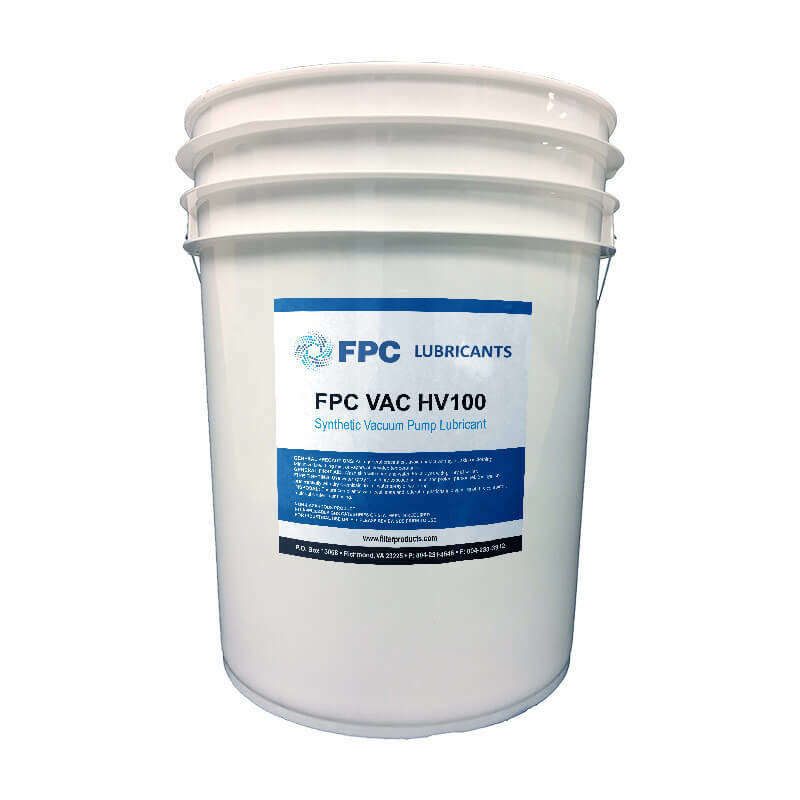 FPC Lubricants are proudly manufactured in the USA, under the strictest ISO 9001:2015 quality management standards.